Oh thou, my Muse! Guid auld Scotch drink! Haggis, neeps, and tatties are on the menu. Whisky, too, of course. Lovers of Scottish culture the world over gather annually to celebrate the birth of Scotland’s national bard, Robert Burns, on January 25, 1759. The first recorded Burns Night Supper honoring the poet (famed for poems such as “Tam O’ Shanter” and “Ode to Haggis”) took place in 1801 in his birthplace village of Alloway, and the evening’s line-up of toasts, poems, and bagpipe ditties has varied little ever since. Restaurants, pubs, hotels, and dining halls all over Scotland host Burns Night Suppers. The occasion is also widely celebrated in the U.S. and Canada, so check to see if the wordsmith is being feted in your town. If you’d like to host your own gathering, Scotland.org has a Burns’ Supper Guide with tips on food, drink, attire, and entertainment. 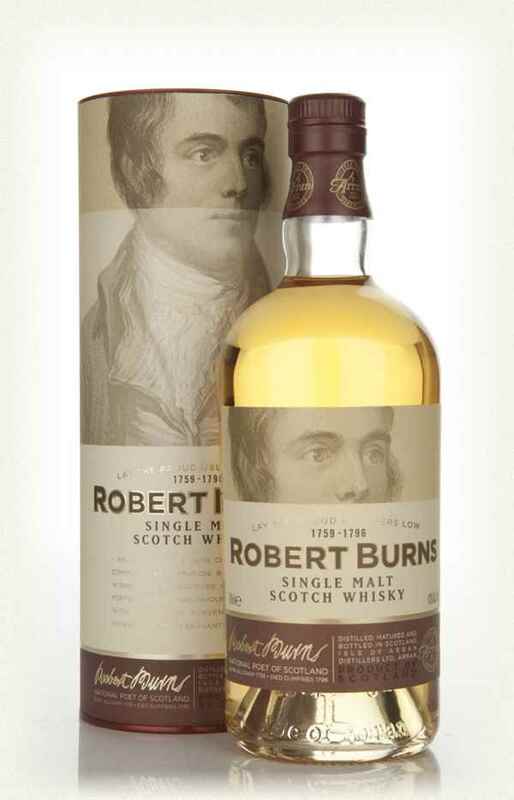 The guide is included on a free Robert Burns App along with a biography, visual timeline of the bard’s life, and more than 500 poems and love songs.